Aspiring hotel managers studying with the German distance learning provider ILS are now learning how to make reservations for individual, corporate and group travel, operate automated check-in and check-out systems, and use Quick Apps with hetras cloud-based hotel management software. Training courses provided by ILS' sister institutes, the Fernakademie für Erwachsenenbildung (FEB) (Distance Adult Learning Academy) and Hamburger Akademie für Fernstudien (HAF) (Hamburg Academy for Distance Learning), are following suit. According to Jörg Dieckmann, head of ILS Business School, ILS chose hetras, because, "We really wanted to offer our students something innovative and progressive alongside our traditional approach." Training students in this web-based solution makes ILS stand out significantly from other distance learning providers. The ILS hotel management training course is a part-time distance learning course and lasts for eighteen months. The course has a rolling admission and can be started at any time. So far, it has been completed by over 100 students since its launch in February 2015. Dieckmann believes that, apart from the other course content, the course's popularity is largely thanks to the training it provides in the use of the hetras Property Management System. He adds, "We are currently the only distance learning institute in Germany to offer this kind of training." hetras’ managing director, Uli Pillau, considers the company’s collaboration with ILS a significant step in the right direction. 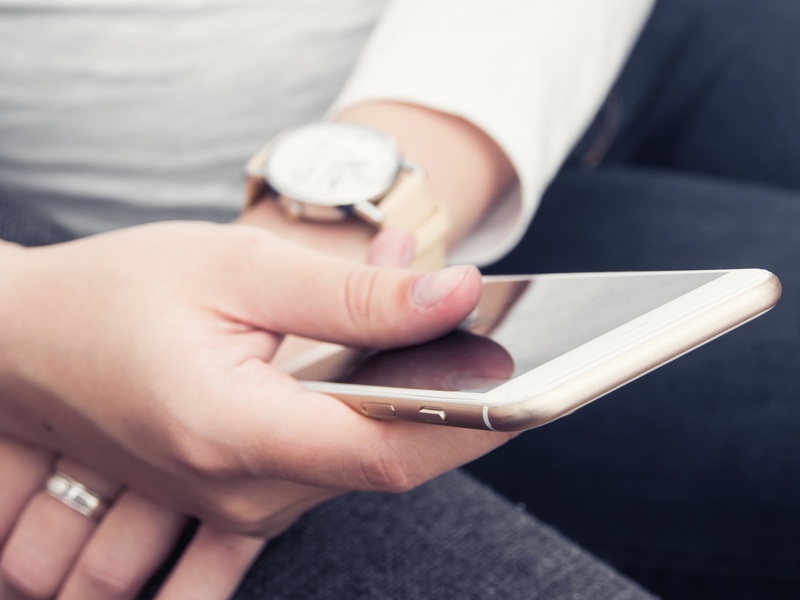 According to Pillau, "The next generation of hotel operators is going to have to deal with target groups that are used to organizing their travel from mobile devices - and hetras technology meets this need. 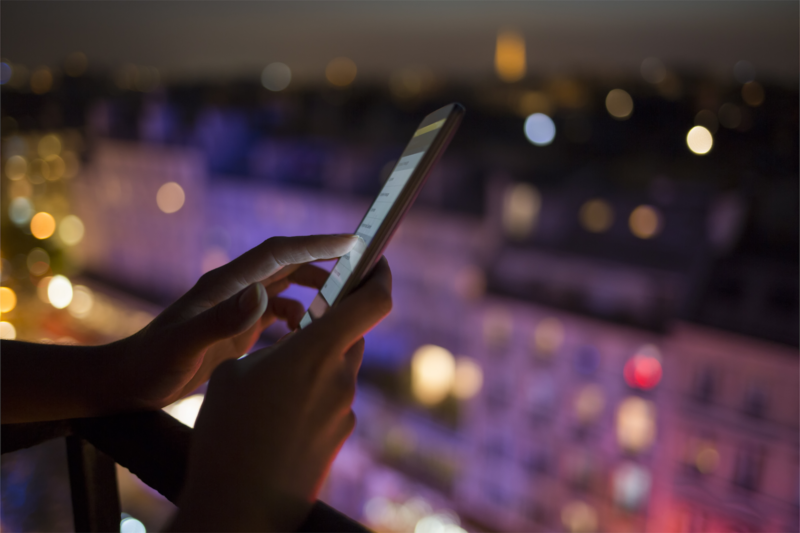 At the same time, hotels that are managed using cloud-based systems consistently achieve higher capacity utilization at better rates and lower operative costs per guest." The fact that hetras is cloud-based was a deciding factor for the distance learning provider. "The software and the way it works are absolutely perfect, both with regard to the underlying technology and its user-friendliness," says Dieckmann. 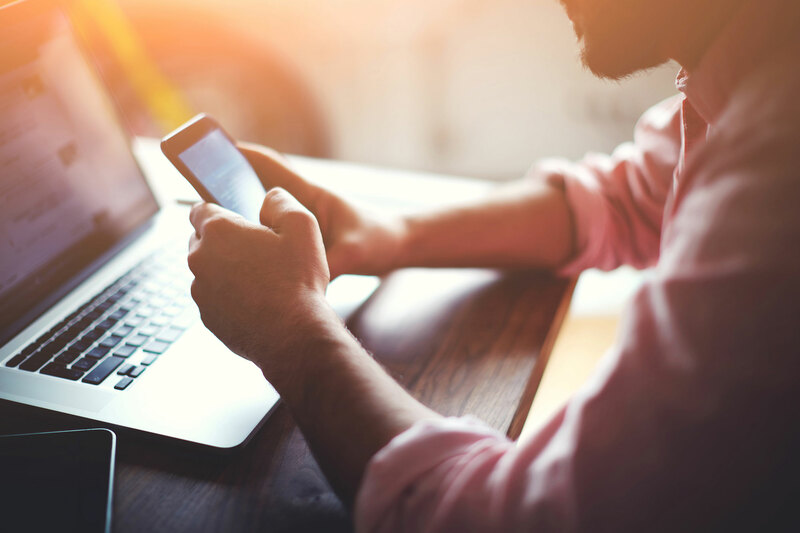 One of the reasons the distance learning providers opted for the cloud-based hetras Property Management System was the fact that it does not require the installation of any software on students' computers. In fact, the only thing they need is a good internet connection and a personal log-in. The contents of the course's hetras module are currently provided through a course book. As of the beginning of 2016, this will be supplemented with two webinars, once students have ­been taught the relevant basics. These webinars will subsequently be available for repeated use by students as tutorials. Upon successful completion of the distance learning course, students are awarded diplomas, as well as certificates confirming proficiency in the use of hetras systems. ILS was founded in 1977 and is the largest distance learning provider in Germany. It offers over 200 state-approved distance learning courses, employs over 700 tutors, course leaders, and staff members, and provides training to around 80,000 students a year. It comprises six different academies that offer courses leading to state, public and institute-recognized qualifications. ILS, is a company of the Klett Group. 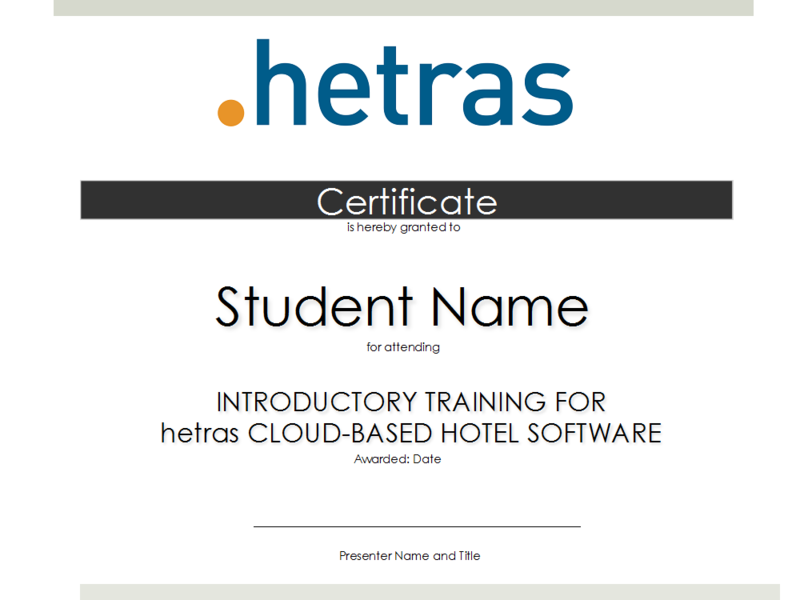 Do you want to try hetras cloud-based Hotel Management Software?